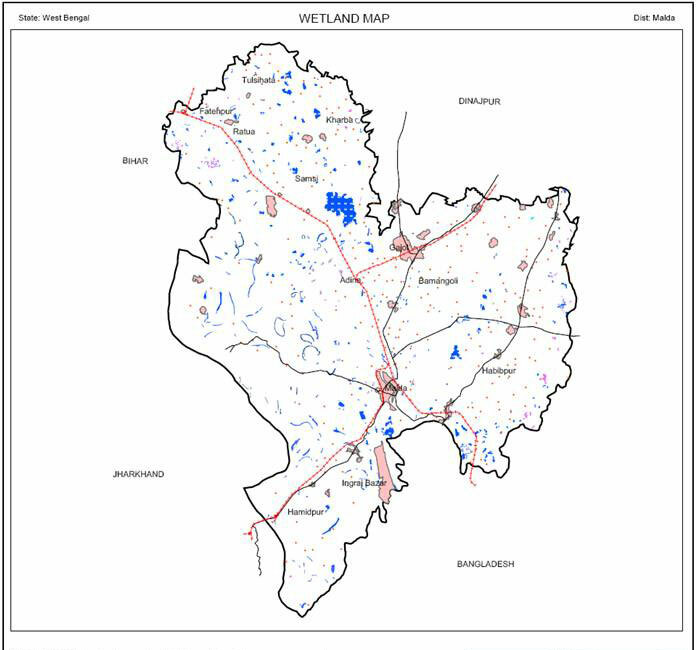 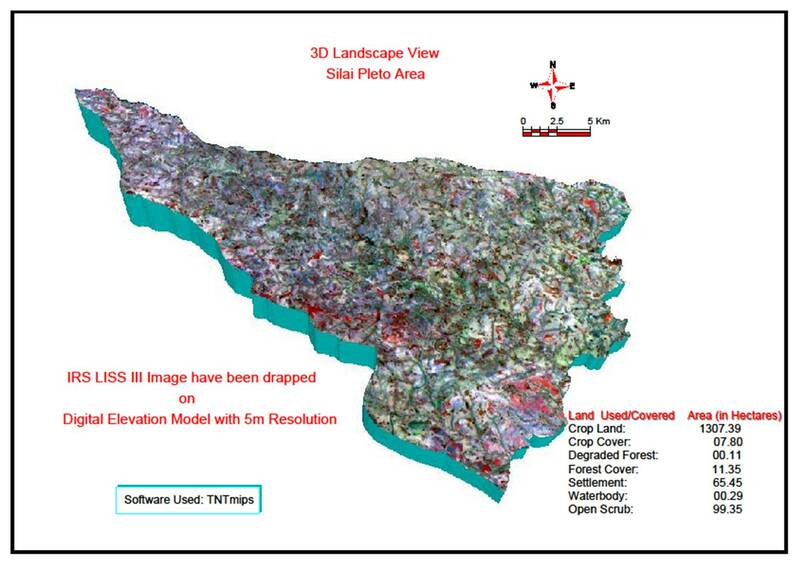 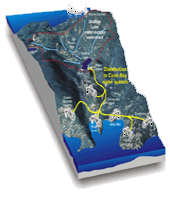 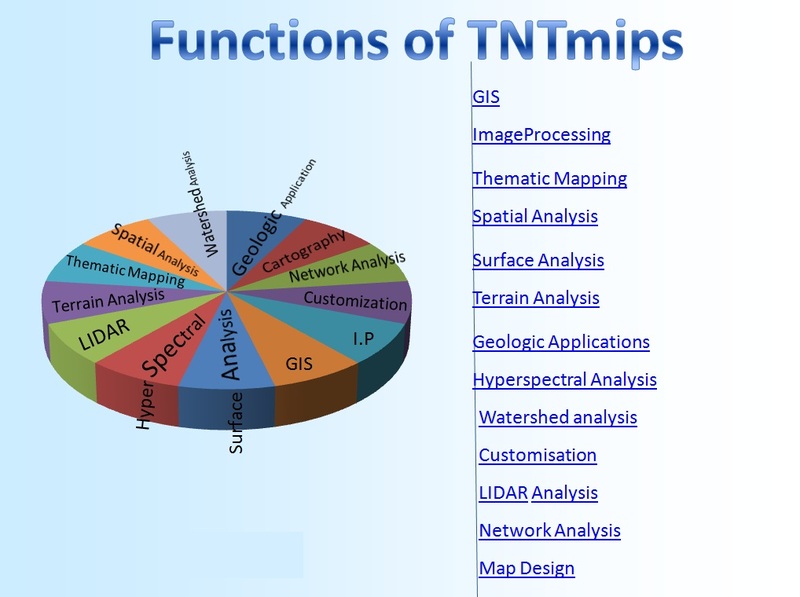 TNTmips is MicroImages' flagship product for geospatial analysis. 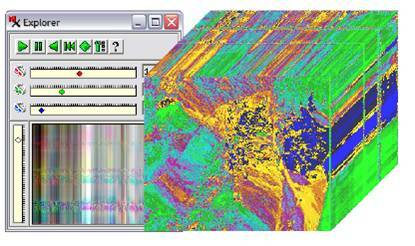 It offers a level of data and process integration that is unmatched in any other professional system. 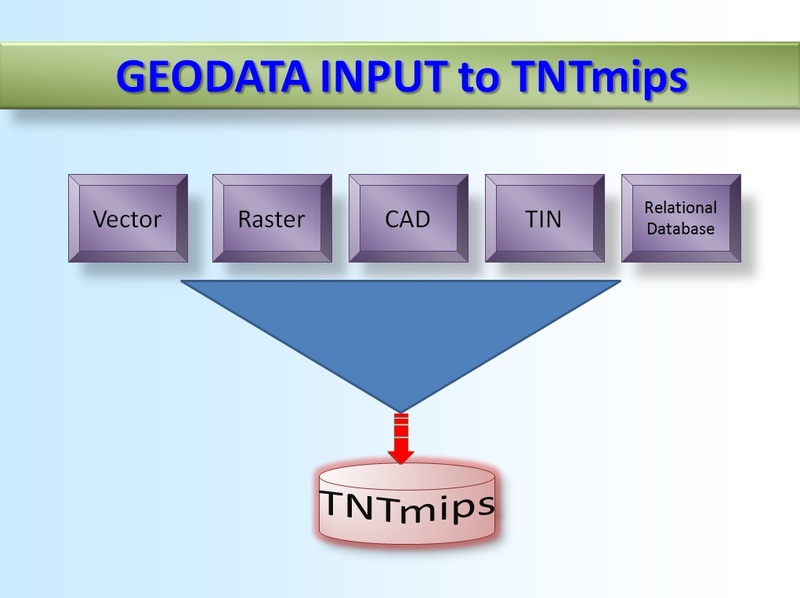 TNTmips is the most technically advanced and easy to use professional system.